Are you a divorcee looking to make a PPI claim? If you have previously bought PPI on a joint account and you are now divorced, claiming your refund can be a little tricky. However, it is still possible. In this post, we explain how to reclaim PPI after a divorce. 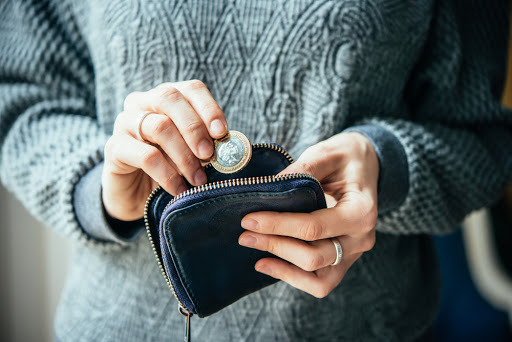 Claiming PPI after a divorce can be tricky and is often more difficult for women, as PPI refunds are often paid to the primary account holder — typically the husband. However, it’s not impossible. 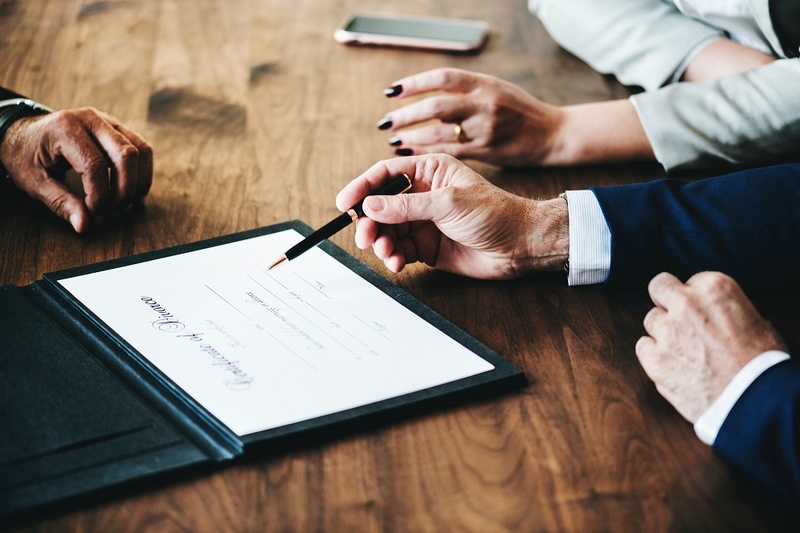 We look at how you can reclaim PPI after a divorce and what you can expect during the process. Check if the joint account had PPI: This step is fairly obvious: you must make sure that you were mis-sold PPI in order to make a claim. You’ll need to check your financial paperwork and see if PPI was listed on any of your accounts. It’s important to note that PPI was also sold under a variety of other names, including loan insurance, credit insurance, assurance, and Accident, Sickness, and Unemployment insurance (ASU). This will typically be a fairly straightforward process, but it may be more difficult if you do not have the required paperwork. In this case, you can either contact your bank directly or enlist the services of a PPI claims expert, who will be able to investigate and make a claim on your behalf. Make a claim: If you find out you were sold PPI, you can make a claim. Since the PPI is on a joint account, you should, if possible, inform your ex-partner to find out if they have already received a refund on the same account or to allow them to sign any paperwork as a joint holder of the account. Banks handle PPI claims on joint accounts differently. 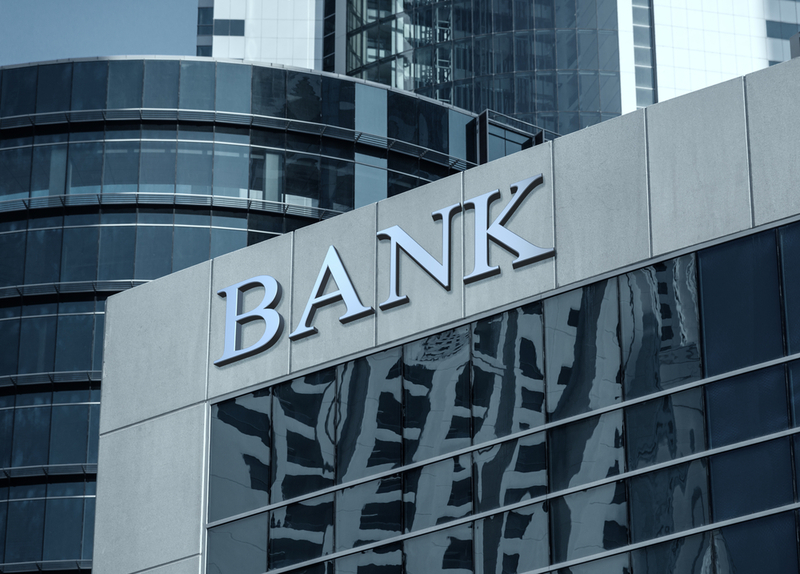 Some banks attend only to the complainant — the individual making the claim — pay them 50% of the total refund and keep the remainder for the other partner, should they make a claim. Other banks require joint authorisation to pay refunds and, in some cases, the primary account holder may receive the full refund. This makes it vital to find out if your ex-spouse has already made a PPI claim, especially if they were the primary account holder. If they have made a successful claim and the bank or lender awarded them the full amount, you will not be able to make a second claim. PPI (Payment Protection Insurance) was sold alongside mortgages, credit cards and cash loans as cover for repayment where the borrower couldn’t make the repayments due to unemployment, injury or death. Over 64 billion PPI policies were sold in the UK between 1990 and 2010. Most of those policies were mis-sold to customers by banks and credit lenders in various ways, including forcing PPI on consumers where it was not necessary or the individual wasn’t entitled to it and selling the policy without the customer’s knowledge. If you took out a cash loan, mortgage or credit card during this time, it’s important you check if you were mis-sold PPI as you might be due a large refund — the average PPI payout is £1,700. 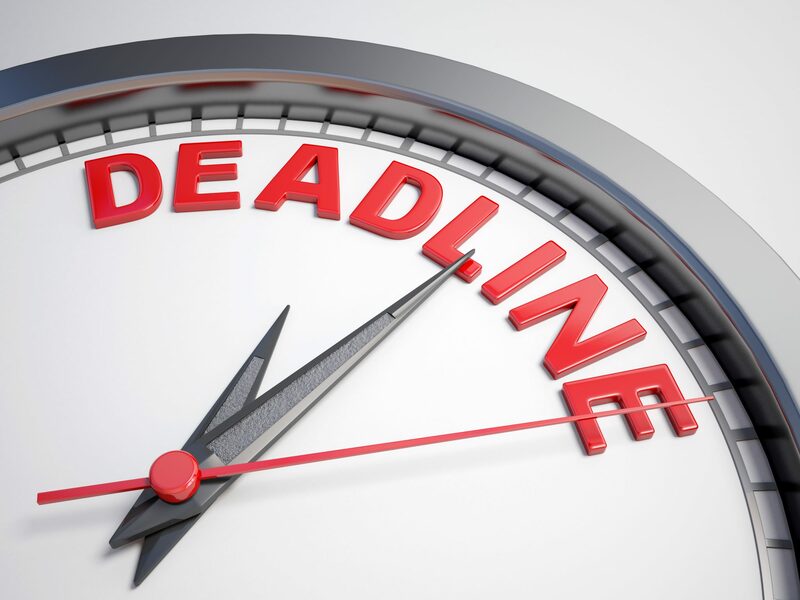 The FCA has announced August 2019 as the deadline for making claims for mis-sold PPI and, while 12 months may seem like plenty of time, the deadline will quickly arrive. The banks expect to be dealing with an influx of claims as we head into 2019, which means, if you delay making your claim, you could be sat at the back of a large queue. The earlier you apply, the sooner your PPI claim will be resolved and the quicker you’ll get your refund. Are you looking to reclaim PPI after a divorce? At Canary Claims, we can help you find out if you’re entitled to a refund, even if you don’t have the paperwork. We are a no-win, no-fee [Cancellation charges may apply only if the claim is cancelled after the 14 days cooling off period. The fee would be based on the work done at the time of cancelling at a rate of £120 per hour and up to a maximum total of £180] PPI claims management company, meaning you’ll only pay if your claim is successful. We also charge one of the lowest rates in the UK — just 15% + VAT (18% total). Start your claim today.